We are pleased that you selected RADICAL BOWLING TECHNOLOGIES, and we hope that you will enjoy bowling with family and friends. This ball has been manufactured to the highest standards of workmanship and material in the bowling industry. We warrant that it will be free from defects in materials and workmanship for a period of four years from the date of purchase. Radical Bowling Technologies agrees to repair or replace this ball if at any time during the warranty period it is found to be defective in material or workmanship, and this shall constitute the purchaser’s sole and exclusive remedy under this Warranty. The effects of ball plugging or solid slug inserts. The width of the bridge between the finger holes, excluding finger grips, is less than 1/4 inch. The bridge has been weakened at the base by pitches which allow the finger holes to join at the bottom. Sharp edges around a finger, thumb, or extra hole that have not been properly rounded by moderate beveling or sanding. Distance between the edge of any hole and the riser pin and/or PSA locator pin is less than 1 inch. Warming the ball in excess of 125 degrees Fahrenheit or 51 degrees Celsius. Damages caused by automatic pinsetters, ball return systems, or gutters. Any 6 lb. and 8 lb. plastic ball used by an adult. Use as a House ball. Balls that are used as house balls, other than 6 lb. and 8 lb. plastic balls, will be warranted as provided herein, but for a period of 90 days from the date of purchase rather than four years. In order to obtain warranty repair or replacement, the ball must be returned to the place of purchase. 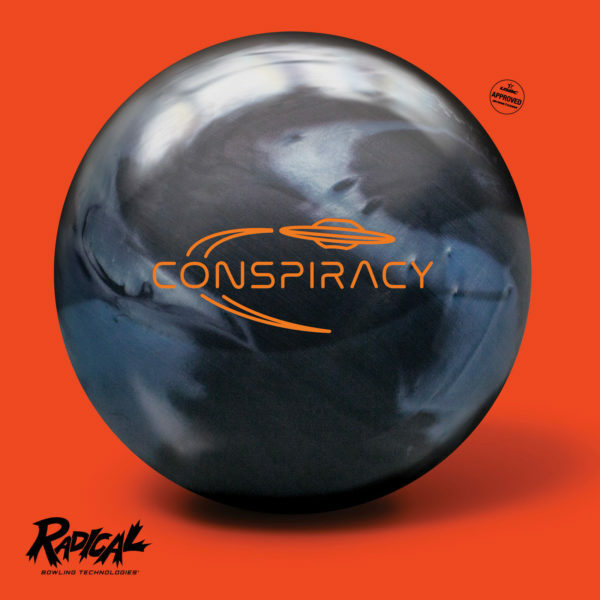 Contact your Radical Bowling Technologies bowling ball dealer or call the Radical Bowling Technologies Customer Service Department at 1-800-937-2695, option 2, then 1. THIS WARRANTY DOES NOT COVER THE COST OF FREIGHT, MEASURING OR DRILLING OF A REPLACEMENT BALL. This warranty gives you specific legal rights and you may also have other rights, which vary from state to state.